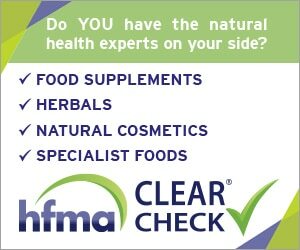 It is no longer just bodybuilders and professional athletes who want an extra protein fix – protein is being recognized for what it is, and always has been: an essential nutrient for everyone. In the UK a daily average protein intake of 55g for men and 45g for women is advised, but the National Diet and Nutrition Survey indicates that consumption is already around 45-55% up on these figures, so why would we need a top-up? Weight loss is a big target sector for protein products; according to Mintel, the top two reasons for UK consumers upping their protein are to help maintain a healthy weight and to help lose weight. Salathiel believes that the surge in demand can be linked to social media. Indeed Mintel research has found that protein intake is still often heavily skewed towards the evening meal, with less than a quarter of UK consumers eating protein at breakfast and only around 20% having protein-based snacks between meals. This is where the raft of innovative high-protein breakfast cereals, shakes, snacks and soups, which are still coming to market, come into their own – offering a convenient protein boost away from the main evening meal. The demand for plant-based protein is also on the up due to a huge surge in veganism and the increasing recognition of the health benefits of a plant-based lifestyle. 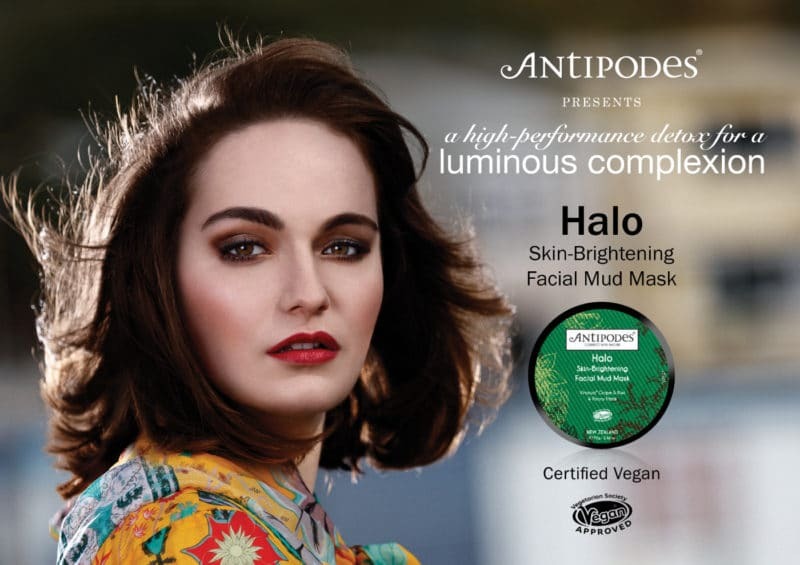 “The main consumer drivers centre around an increasing level of health consciousness combined with growing concerns around the environmental and sustainability issues of meat production and indeed animal welfare matters,” says Tony Reeves, MD of Hempco Europe, whose retail brand Planet Hemp offers a line of hemp seed products. 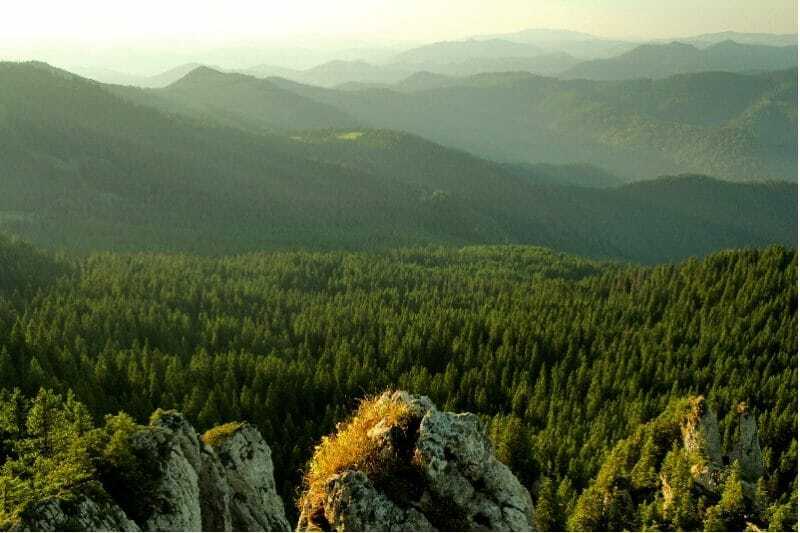 He adds that hemp seed production is carbon negative and that hemp can be grown without herbicides, pesticides or fungicides, and thus complies with requirements of organic farming. 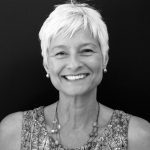 More targeted formulations are likely to develop in future, as the 45-plus segment rekindles its love of fitness, and the increase of osteoporosis and arthritis sees people looking for nutritional muscle and bone health solutions. 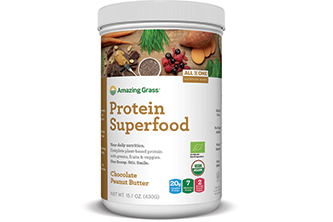 New Amazing Grass Protein Superfood is an organic, all-in-one protein nutrition shake. Each serving promotes lean muscle, aids in digestion and satisfies hunger by providing 20 grams of plant-based protein, from pea, chia, quinoa and hemp; 7 alkalizing greens – wheat grass, barley grass, alfalfa, spirulina, chlorella, broccoli and spinach; and counts as two servings of fruits and veggies with beetroot, carrot, sweet potato, goji, acai, raspberry, banana and more. With a satisfying texture, this superfood combo is a convenient way to get whole food nutrition with three amazing flavours your taste buds will love: Original, Vanilla and Chocolate Peanut Butter. 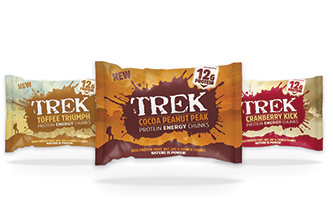 TREK Protein Energy Chunks Chunks – a range of three great tasting protein-rich and healthier snacks that are ideal for grazing and eating on-the go. Presented in a 60g pack of bite size-chunks, TREK Chunks contain 12g of protein and are made from cold-pressed, natural ingredients (dates, protein crunchies, gluten-free oats and raisins), selected for being wholefoods that provide sustained energy, are also gluten, wheat and dairy free, with no added sugar or syrups. The combination of protein, wholefood ingredients, minimal processing and free-from credentials, make TREK Chunks a healthier alternative to scientifically engineered sports nutrition products developed in a lab. 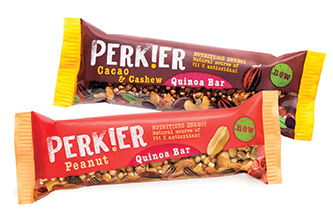 PERK!ER’s range of innovative Quinoa bars are packed full of nutritious energy. 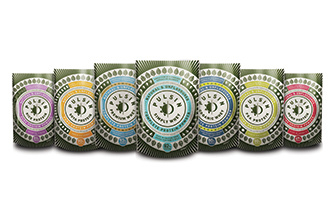 Bursting with the goodness of superfoods, our range of delicious snacks have been carefully crafted to ensure they contain the nutrients your body needs to thrive every day. PERK!ER’s Quinoa bars are a natural source of fibre, contain 5g protein per bar and are rich in antioxidants to boost your immune system and provide you with healthy glowing skin and hair. With eye-catching packaging to encourage impulse purchase. Free-from gluten, wheat & dairy. Suitable for Vegans. 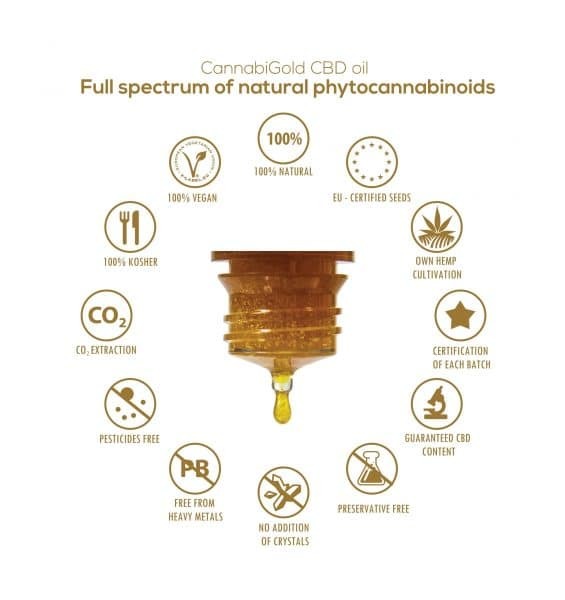 Available from: CLF, Marigold Health Foods, SUMA, THS, Queenswood. RRSP: 99p. Pulsin’s protein range boasts four different natural vegan protein powders including Pea, Rice, Hemp & Soya and three natural whey proteins, meaning you can choose a protein powder whatever your diet or preference! 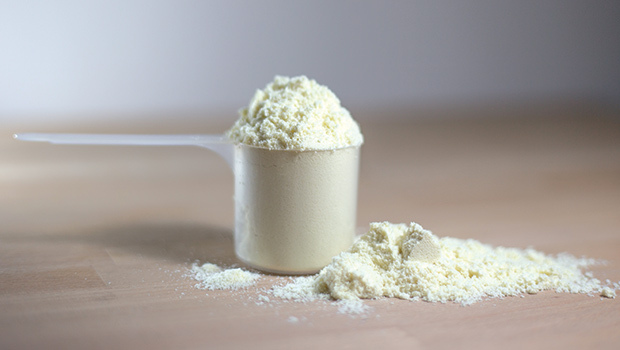 All our protein powders are natural and unflavoured, giving you the freedom to develop your own recipes – they are great in either sweet or savoury foods. Our proteins are the perfect addition to smoothies, porridge bowls, juices, and your favourite recipes. Just one serving is a big step towards your recommended daily protein intake, helping you power through your day and keeping those hunger pangs at bay. 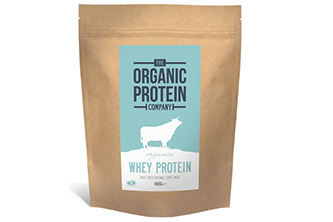 Perfect for smoothies and a great way of adding extra protein to recipes, our organic whey protein tastes great just mixed with water or milk too. Each serving contains all the essential and branched chain amino acids (BCAAs) naturally present in the whey, making this a perfect vegetarian protein source. It also provides an impressive 44% of your daily calcium intake and our whey protein is tested for heavy metals too. In keeping with our commitment to higher welfare farming, we give 25p to Compassion in World Farming for each pack produced, with thousands raised to date for this great cause. 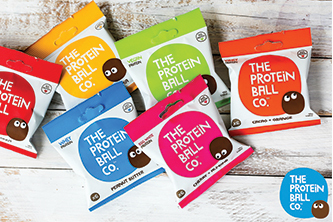 Here at The Protein Ball Co we are a family run business and pride ourselves in rolling the most delicious + nutritious protein snacks. We hand roll each ball in Worthing, West Sussex, and a lot of love goes into everything we do. We’re led by husband and wife team Matt & Hayley Hunt who since launching have now rolled over a million balls! 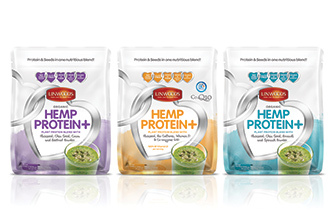 Our all-natural snacks use three clean protein sources: Whey Protein, Egg Protein and Rice & Pea Protein. 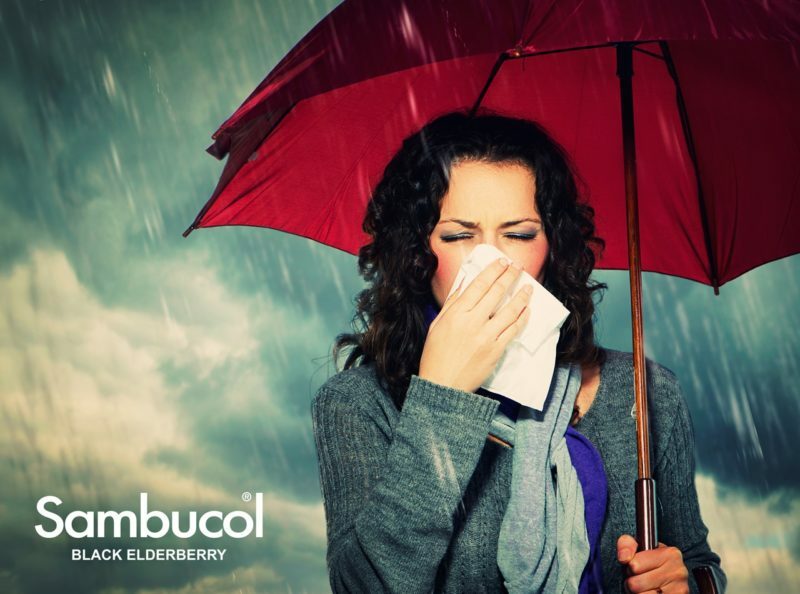 We have six tasty flavours and are gluten free, wheat free, vegetarian and contain no soy, GMO’s or added sugars. Start your day right with Profusion’s range of protein boosted breakfast cereals. 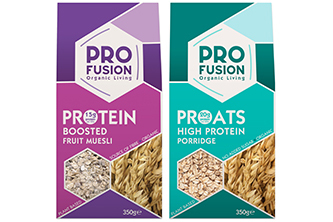 Profusion Organic Proats combine oats, rice protein and milled linseed for a rich creamy texture and great tasting porridge. Our Protein Boosted Muesli is made with a delicious mix of organic oats, rice protein, nuts, seeds and fruit for a deliciously sweet and nourishing muesli. Each 50g serving contains 8g (Muesli) or 10g (Proats) of plant based, vegan protein to kick-start your morning and provide sustained energy release, keeping you fuelled for longer. Try with your favourite nut milk, blended into smoothies and shakes or as a post workout boost.